Focus on your business, leave IT to us. Whether we act as your virtual IT consultants and department, complement your in-house resources, audit and recommend technology solutions, or help you move your business systems to the cloud, Bremmar works hard to make your work easier. COMPLETE CARE Let us manage all your IT with friendly 24h support. CO-MANAGED IT We can help your in-house IT dept with extra brainpower. WORK SMARTER Let us recommend better systems for collaboration and productivity. JOIN THE CLOUD Discover the advantages of cloud-based software and servers. How can we start making your work easier? We’ll perform a brief IT review of your business and identify areas where we think we could really help you. If you like what you hear, we will come out to meet you and gain a deeper understanding of your systems and applications and identify the areas we think could really help you - at no cost. 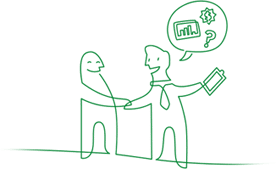 With all the information gathered, you will receive a proposal with the option to contain your costs with a fixed monthly fee or choose a non-fixed support agreement. Now, we are ready to become your IT solutions partner and prepared to hit the ground running from day one. We will first get to know your IT environment intimately and meet your key staff. Then, together, we'll decide on a cut-over day to implement all agreed service. 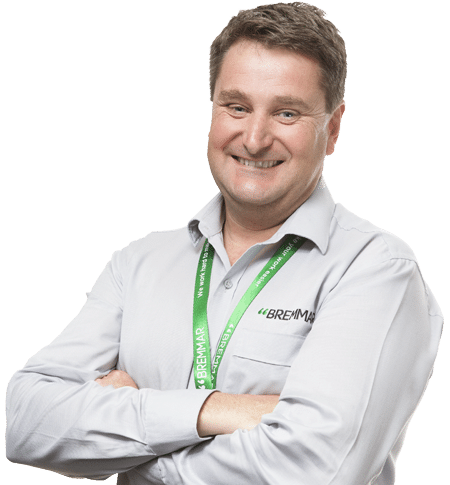 Want the best business IT support in Perth? We are the IT support service A team for companies who have zero tolerance for computer problems and want 100% round-the-clock specialist IT support. Our unique 3-person team structure has been proven as incredibly effective for hundreds of businesses like yours. We immerse ourselves in your organisation and take the time to understand your business goals and IT service needs, which helps us plan for the future. We are ‘people people’ who relate well to your staff and talk about technical systems in plain English. It means there’s always a friendly face on-call to help or advise. We only hire people who are friendly, helpful and can talk in plain English.